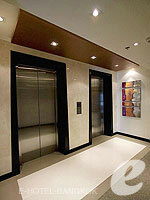 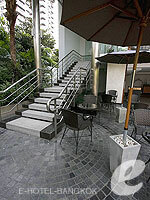 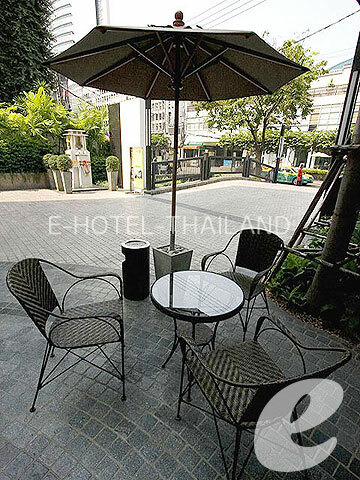 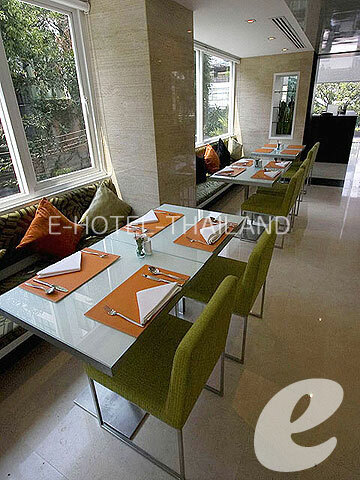 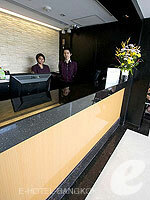 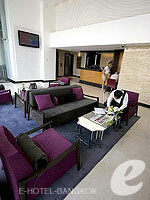 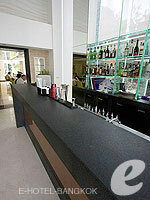 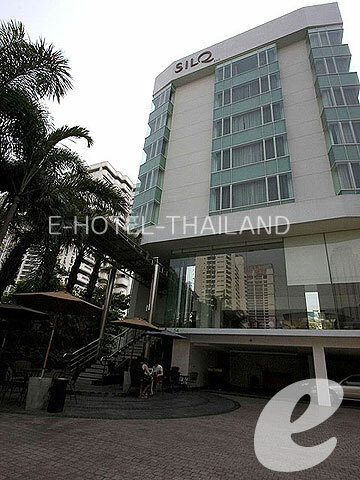 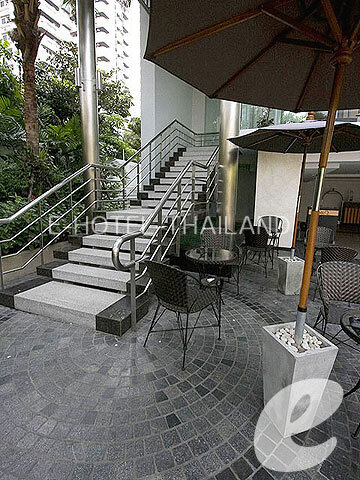 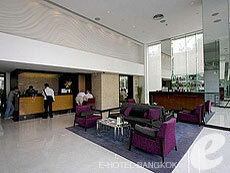 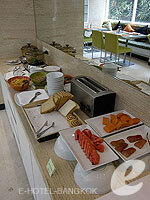 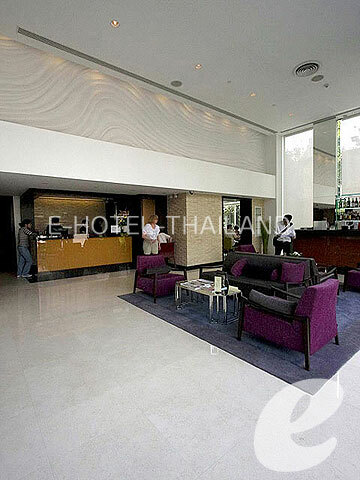 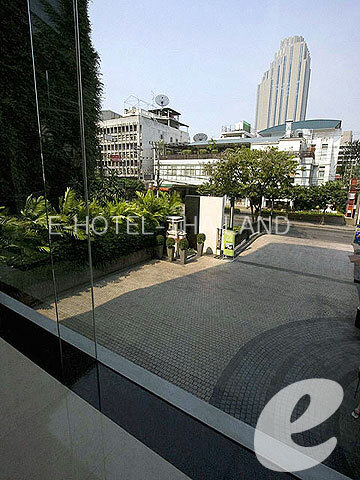 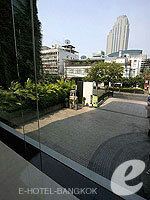 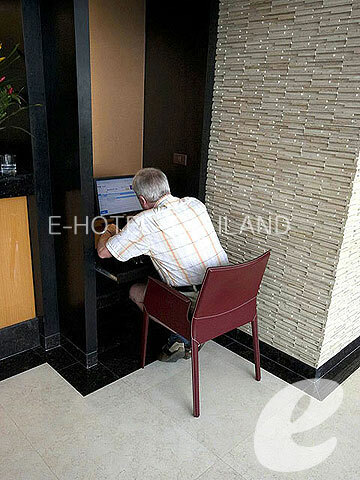 Opened in 2009, SilQ Bangkok is a simple and modern hotel. 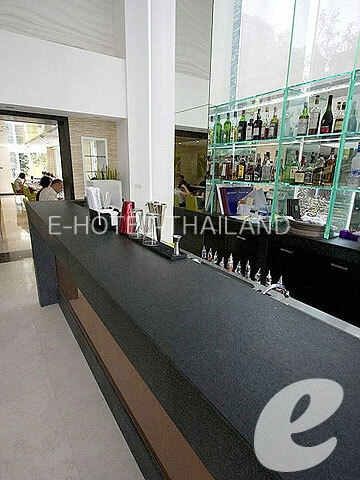 Restaurant : Restaurant, Lobby Bar, etc. * Extra Bed is available only in Deluxe room.